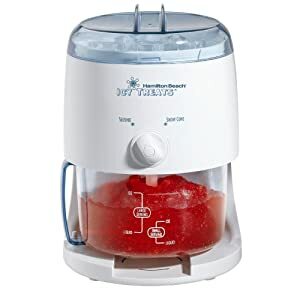 Hamilton Beach Icy Treats Ice Shaver is on sale at Amazon.com for Only $18.58 (reg. 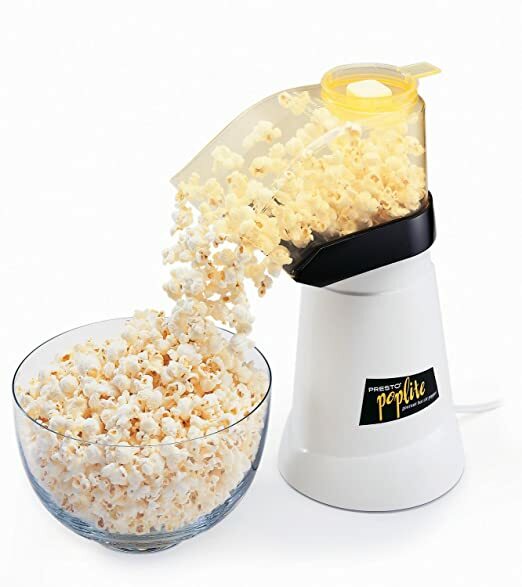 $39.99). FREE Super Saver Shipping on orders over $25. You could make snow cones for 20 or 30 people in 20 minutes. Hamilton Beach Brands is one of the leading distributors of in the USA for small kitchen appliances. They sells over 35 million appliances each year. 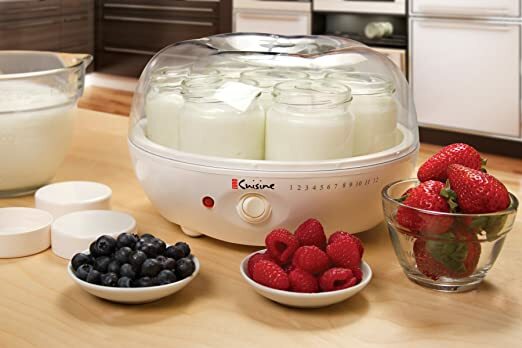 The company's most famous brands, i.e., Hamilton Beach, Eclectrics, Proctor Silex and TrueAir, are sold across America, Canada and Mexico. 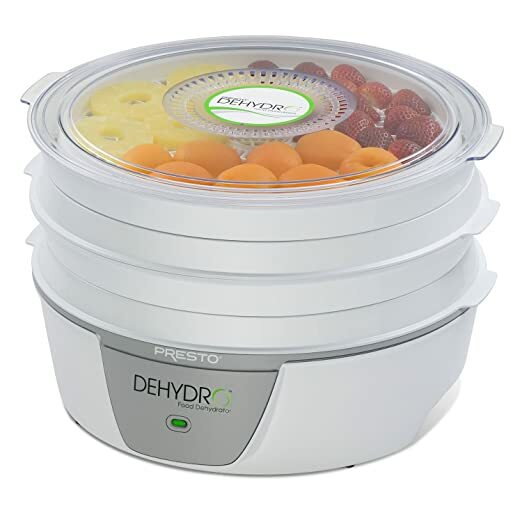 Presto 06300 Dehydro Electric Food Dehydrator 家用的食物风干机， 可以做肉干，果干， 果脯等。 原价60刀， 现在打折 $35.36 with free shipping. 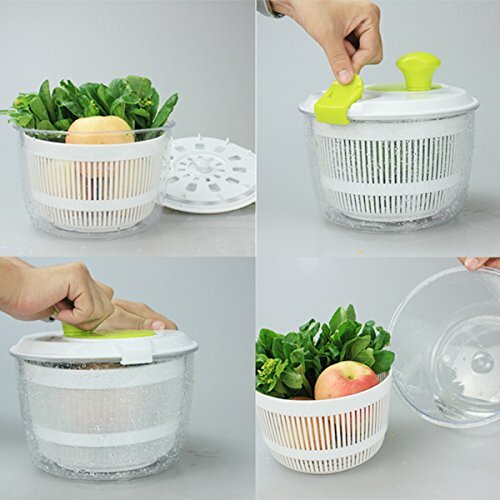 MIU COLOR Salad Spinner with Crank Handle 手动的沙拉 drying 或者搅拌器。 打折后 for only $14.99 on Amazon when you use the promo code 4MRXK7SD at checkout. Plus, FREE Shipping on an order of $35 or more OR snag FREE 2-day shipping (no minimum!) with Amazon Prime. 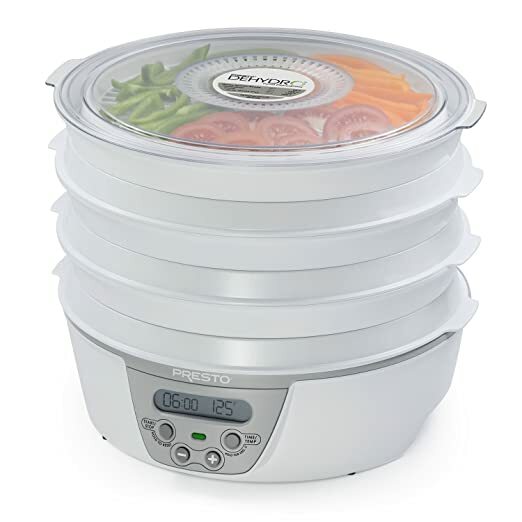 Today only, Amazon.com is offering up nice savings on Westinghouse Select Kitchen Appliances. 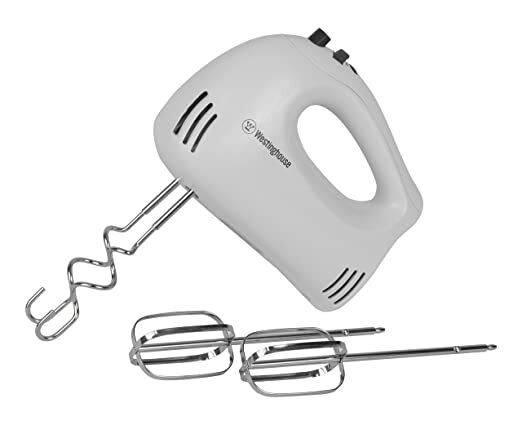 Like this 5 Speed Hand Mixer for only $13.49 (regularly $19.99) and this Red Indoor Grill for only $18.74 (regularly $24.99). 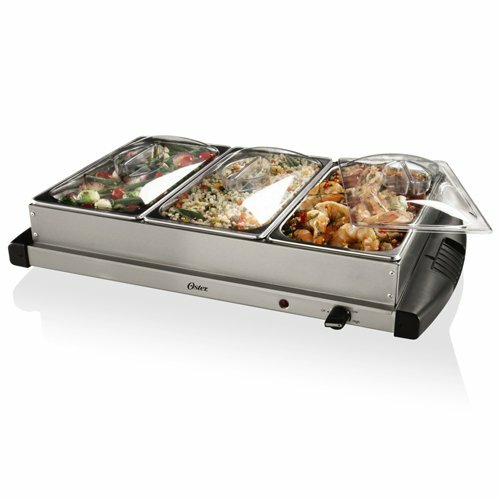 Amaozn 现在 this highly rated Oster Triple Warming Tray Buffet Server 降价后 for just $29.99 shipped. 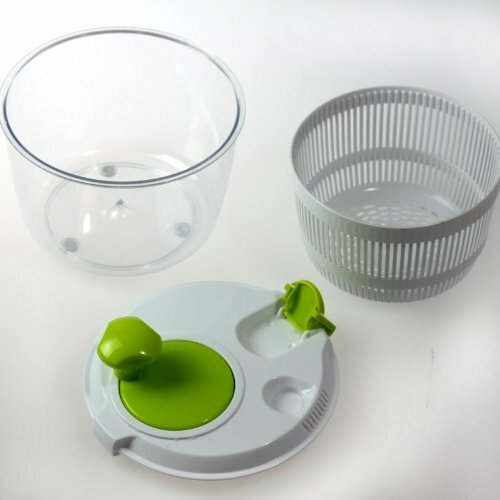 非常适合开party时， 用来给食物保温的。This unit features three separate 2-1/2-quart buffet pans that can keep up to three different dishes warm along with dome shaped transparent lids. Today, September 14th only, Amazon now you can get this SodaStream Genesis Sparkling Water Maker in black & silver for just $59 shipped (regularly $79.99). This Sparkling Water Maker features a light-weight design and doesn’t require electricity or batteries. 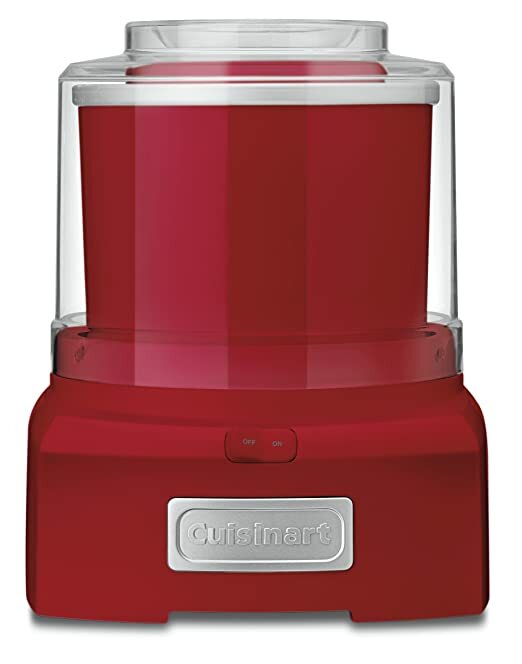 It includes a Genesis sparkling water maker, mini CO2 carbonator (which makes up to 9-liters of sparkling water), two 1-liter BPA-Free reusable carbonating bottles, and a 60-liter mail-in rebate! 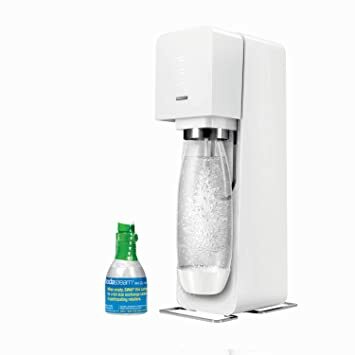 Amazon now clip a coupon for $15 off of the SodaStream Source Sparkling Water Maker Starter Kit making it just $46.99 shipped at checkout! 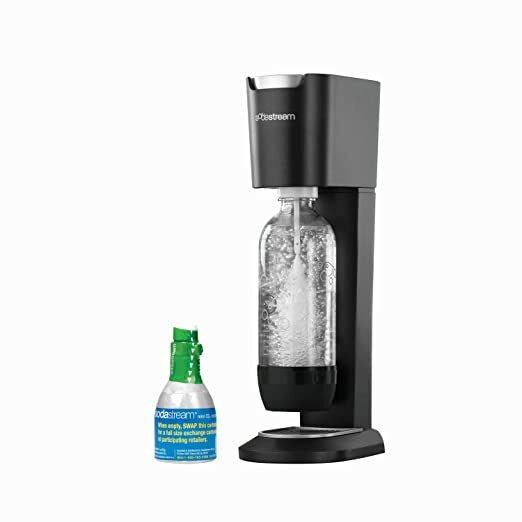 This sparkling water maker kit includes the SodaStream Sparkling Water Maker, a mini CO2 carbonator and one 1L BPA-Free reusable source carbonating bottle. It features a LED fizz indicator, snap-lock bottle technology and requires no batteries or electricity! Love ice cream? 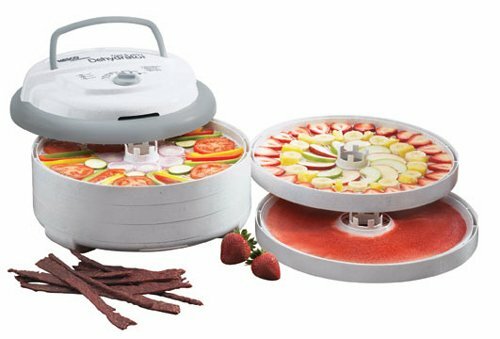 You can make THE BEST homemade ice cream with this Whynter Ice Cream Maker. 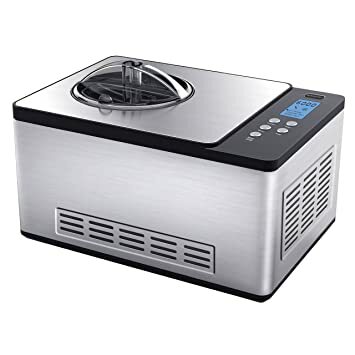 now Amazon has this Ice Cream Maker $191 shipped. 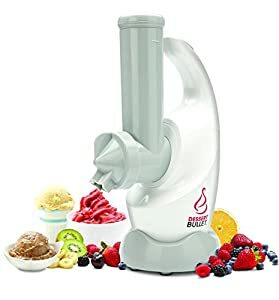 Incredibly easy to use, you can create creamy gelato, delicious ice cream, and sorbet all in the comfort of your own home – and customize it how you like it! 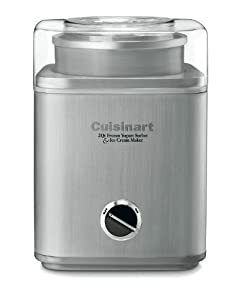 This unit makes up to two quarts of your favorite frozen dessert in a single batch.